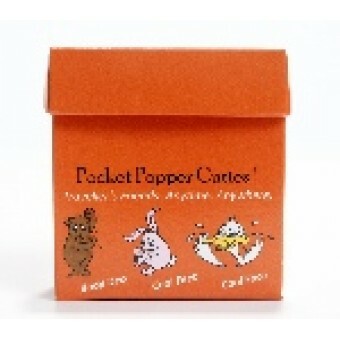 Use Style Aroma for what it says on the pack. Handy spray format for pocket and bag. Use on pulse points, back of neck, base of the spine or feet, for long lasting effect use the massage oil format. Effective tried and tested and as used by First Class travellers to enhance sleep, now available to everyone! Use the secrets of celebrity world travellers and de stress like the best sensible journalists. Energise, de stress, or enhance sleep like the English football team has done or use like Somerset Cricketers in the glory days of Botham & Co. Relax has been used by Rescue Workers and the Japanese Army in the recent Fukushima Tsunami and nuclear disaster to help cope with stress now you can use the same proven technique naturally. A student? Use the old Roman trick of herbs around the temple area to stimulate memory. 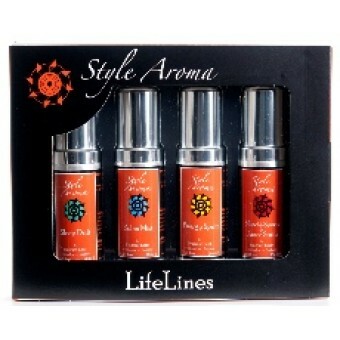 Style Aroma has it covered. Can't sleep OMG, spray the pillow and take a deep breath. 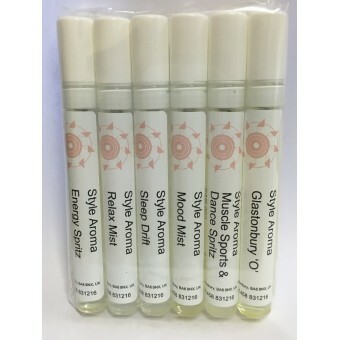 This is a real power pack effective range using therapeutic natural only essential oils for when life requires that bit extra or a helping hand. 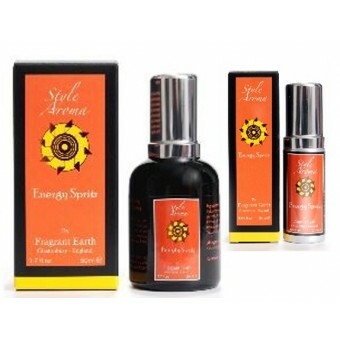 From the stress of an office deadline to the travails of travel, Style Aroma has it covered. Style Aroma bringing the energy of sunshine, flowers and herbs to practical use and effect!